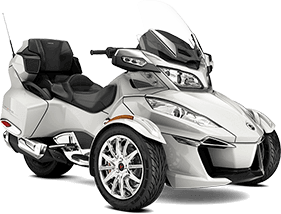 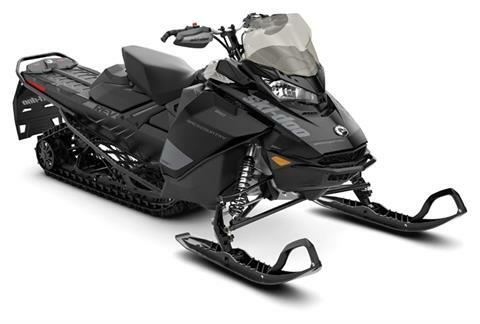 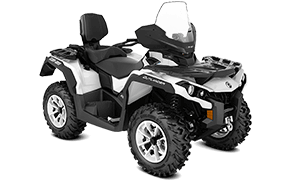 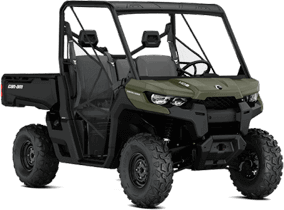 We offer a wide variety of new atvs, utility vehicles, motorcycles, snowmobiles, and watercraft. 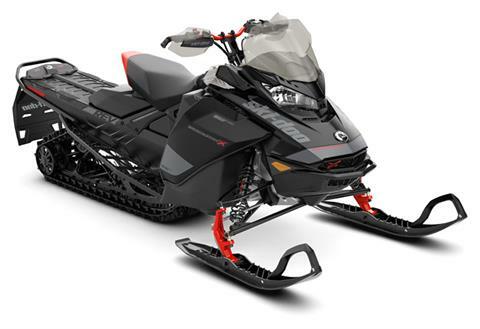 Contact our parts department for the parts that you are looking for or submit a parts request. 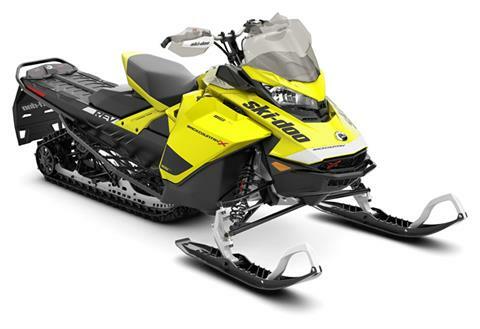 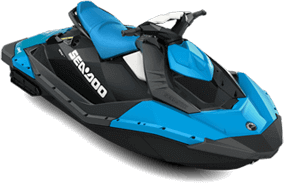 We specialize in stock & high-performance Can-Am, Sea-Doo, and Ski-Doo services for quality maintenance & repair. 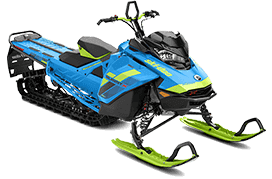 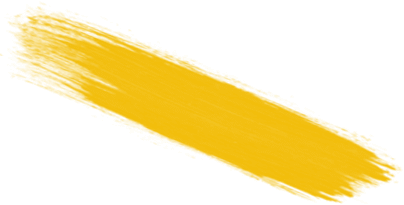 Finance your new Can-Am, Sea-Doo, or Ski-Doo vehicle with our quick, safe, and secure online finance application.